This picturesque village is located in the most northerly part of the Vaucluse region. 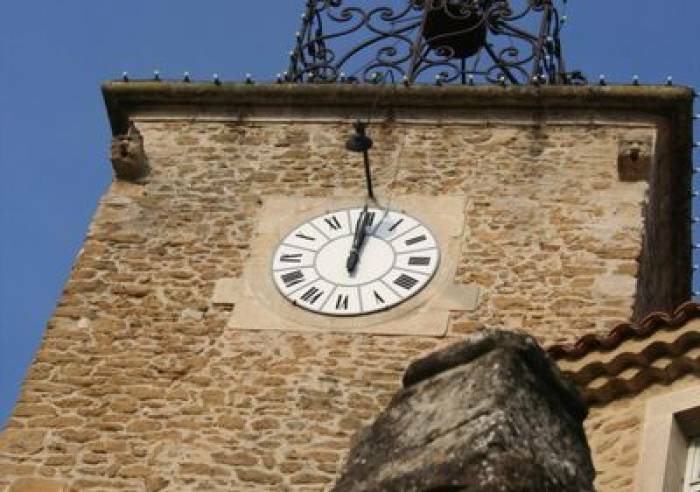 It was a Papal state in the 14th century and, as such, is steeped in history, retaining a heritage that reflects a feudal urbanism, typical of Provence. There’s a silk mill, a stream that winds through the village, fountains, old paper mills, a fishing lake … much of Grillon’s development over the centuries is connected to the surrounding water that today lends the place a freshness and charm. There’s even a water-themed geo-cache trail – ideal for families. Once you’ve cross the village square, with its fountain, take the stairs that will lead you to the top of the village. You'll pass through a vaulted passage way and past mullioned windows and the remains of old dwellings, the walls of which today serve as a backdrop for the summer festival, Les Musicales de Grillon. Visitors can admire the remains of the Medieval village, surrounded by 12th century walls; it’s the perfect place for a stroll all year round. 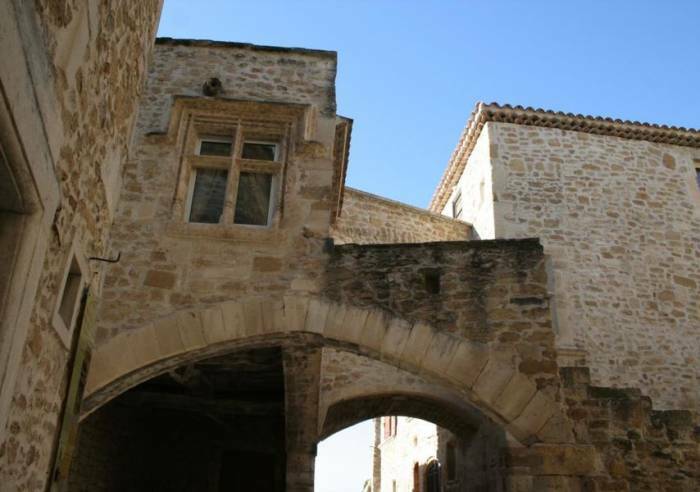 Two imposing towers and city walls helped strengthen this village which since the 12th century has been able to expand, unhindered, within its fortifications. The clock tower boasts an eye-catching wrought-iron campanile, visible from afar. 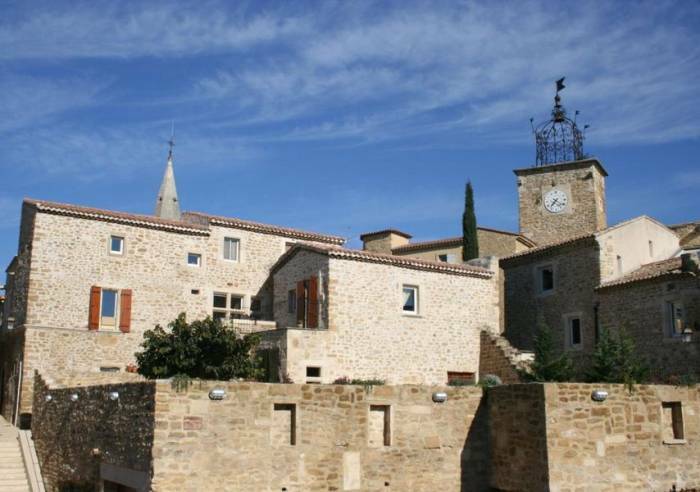 Surrounding the village are the farmland and crops - lavender, olive groves and wine – that make the Enclaves des Papes such a rich area. It’s even said that in 1317, Pope Jean XXII purchased Valréas and its land because of his love of fine wine. , Public WC, Exhibition space, Book shop.